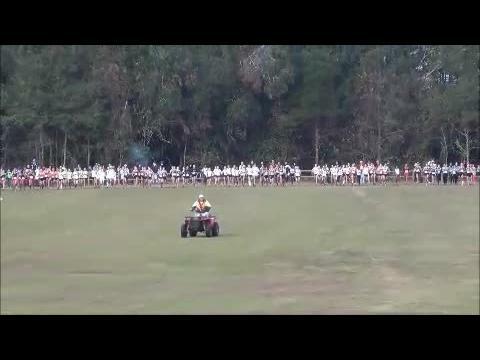 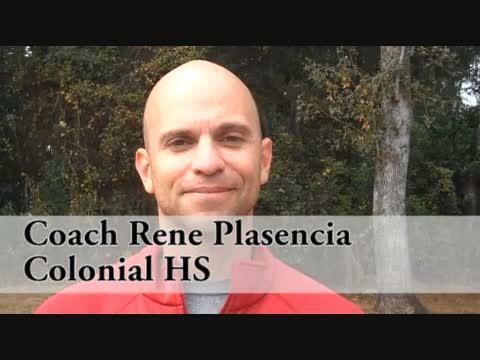 The FHSAA made an unexpected announcement tonight, publicly stating that it has selected its top choice for the state cross country meet: Apalachee Regional Park in Tallahassee. 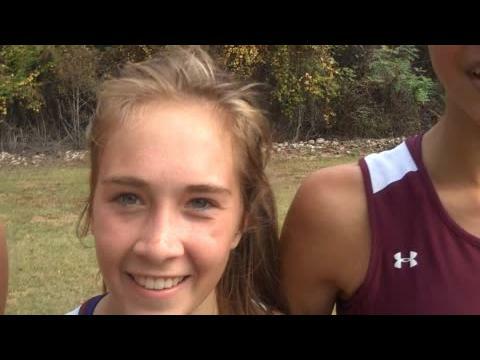 Daesha Rogers and Julia Montgomery will do battle for the third week in a row. 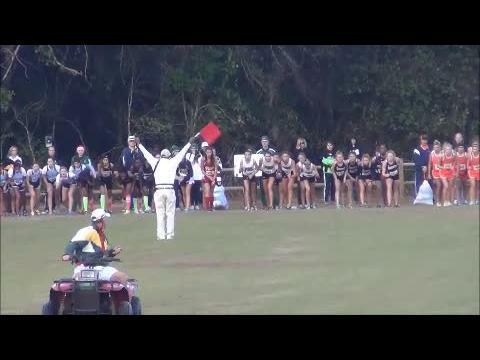 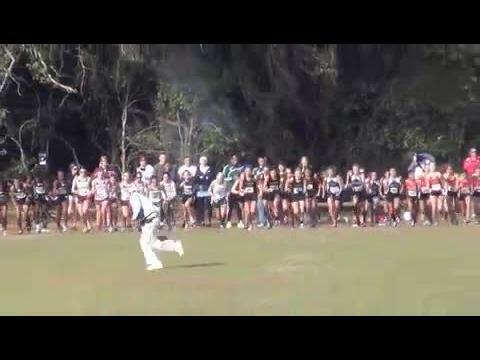 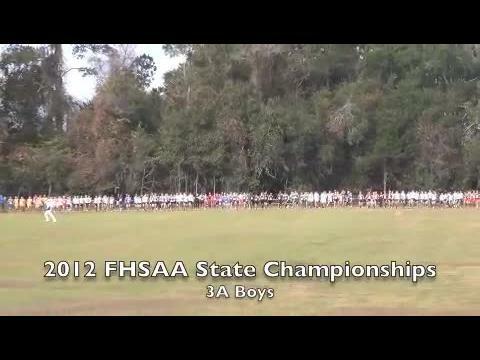 Bolles looks to run away with the title, while Pine Crest and Bishop Kenny lock horns for second. 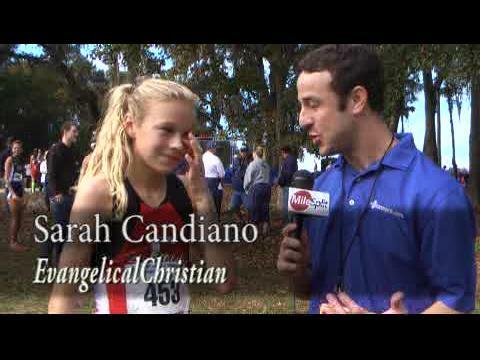 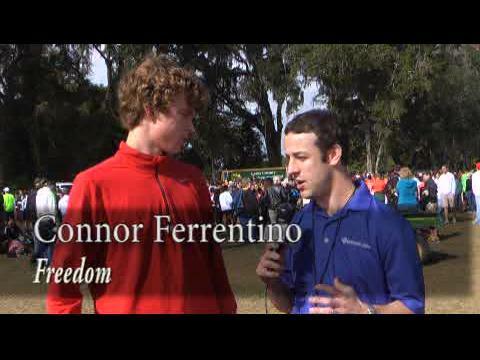 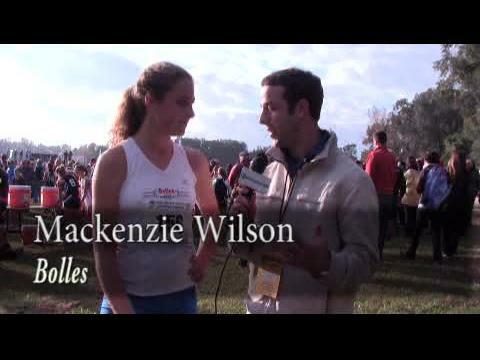 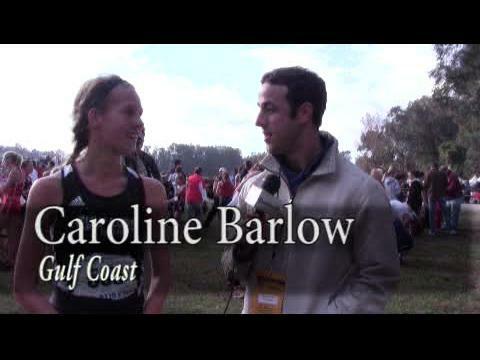 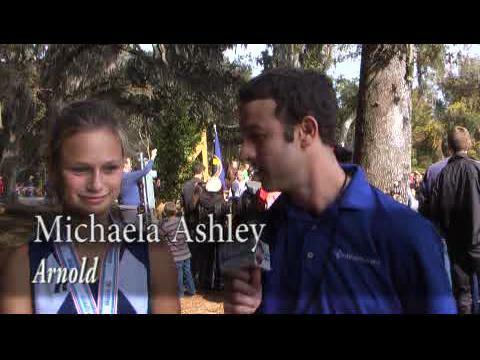 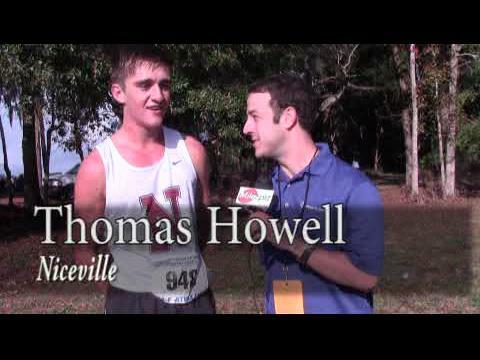 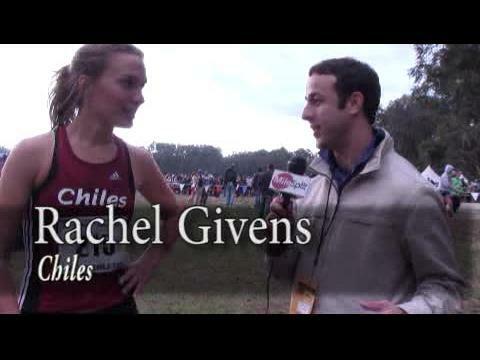 Article wrapping up all of the coverage and info about this year's state meet in Tallahassee. 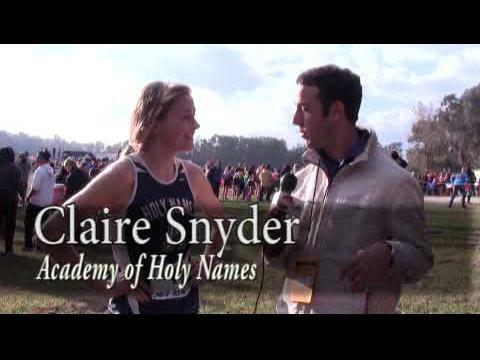 Twenty runners have broken sixteen minutes this year and four have gone under 15:30 making 3A one of the hardest classifications of all. 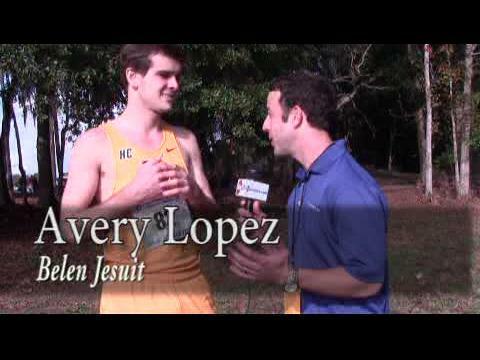 Can Avery Lopez follow in the footsteps of last year's champ Elliot Clemente and give Belen another individual title? 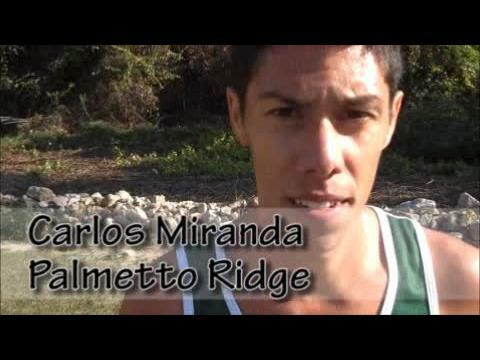 Is it the year of Palmetto Ridge senior Carlos Miranda or will a member of Fort Myers or Niceville's dynamic duos take home the honors? 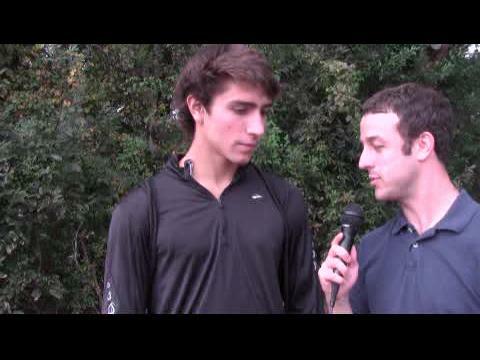 Will nationally ranked Belen be tested? 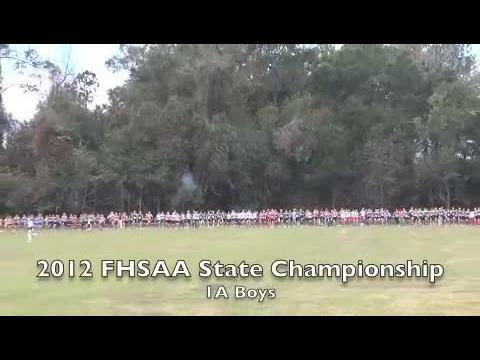 If so, is it the tight pack of Fort Walton Beach or Fort Myers led by Bennett and Brown? 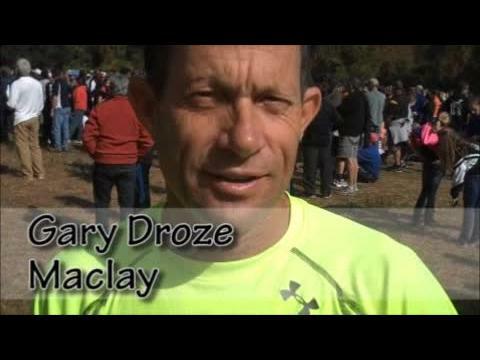 This will shape up to be one of the best races of the day. 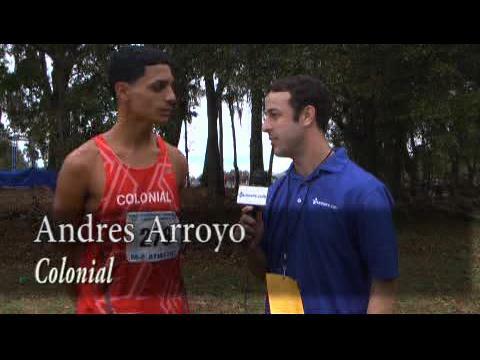 Colonial senior AndresArroyo is one of the top runners in the nation and comes in as the favorite in 4A. 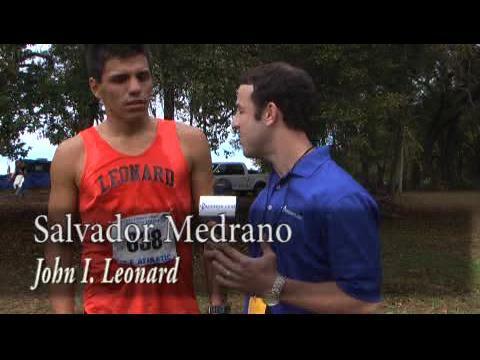 Arroyo won the 4A state championship in 2011 and led the Grenadiers to their first team title in any sport in the schools existence. 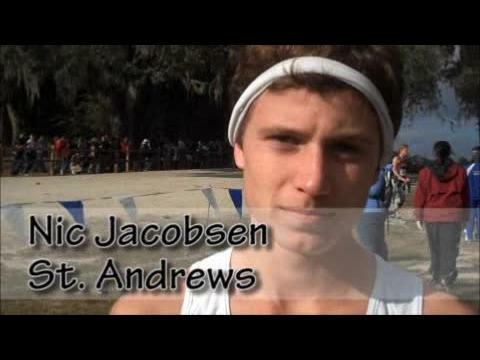 After a strong track season that saw him capture three more state titles, and a strong team once again, expect for both situations to repeat themselves. 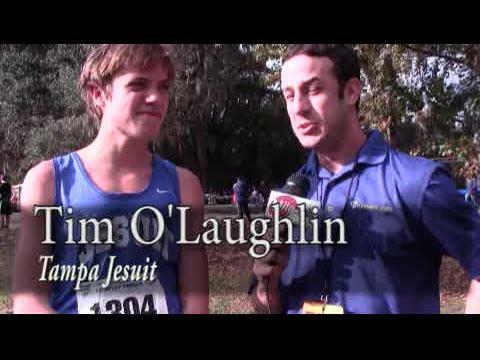 A host of boys led by David Yarborough and Jonathan Klumpp vie for the individual win; Yarborough's Bishop Kenny heavily favored for team victory. 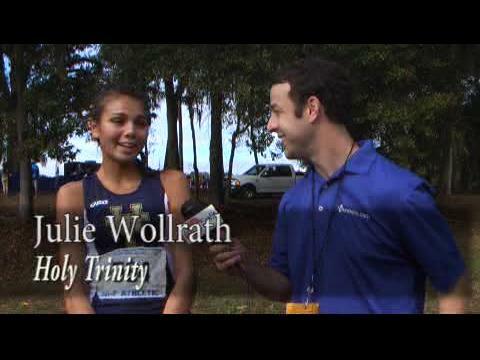 Julie Wollrath and Holy Trinity will be favored going in, but the ladies of Oak Hall are determined to spoil the fun. 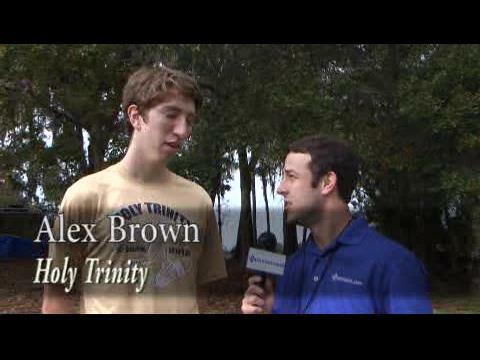 Daniel Salas is a big favorite individually, but his Trinity Prep team will have their hands full with their arch rivals from Holy Trinity yet again. 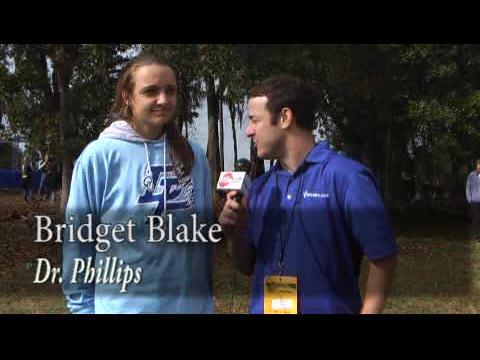 Dr. Phillip's senior Bridget Blake is looking to go out with her third cross country state title. 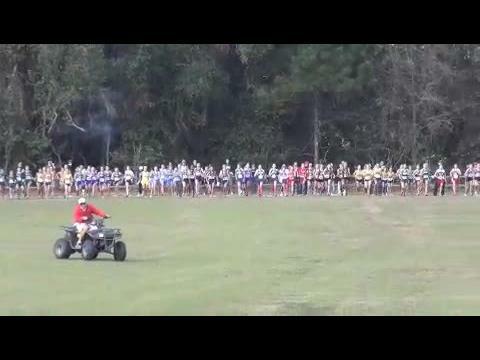 The team race was hotly contested last year with three teams within four points. 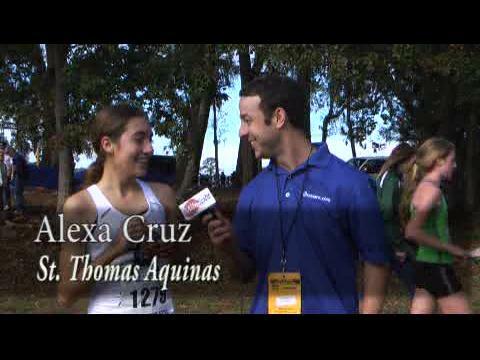 This year looks like it could be just as competitive with a very strong Plant, St. Thomas Aquinas, and Ferguson, all vying for the team trophy once again. 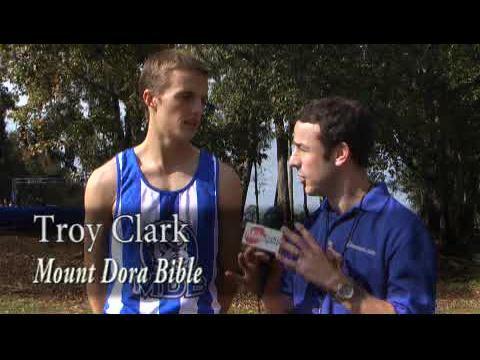 Oak Hall pulled off the win 64-79 over Holy Trinity. 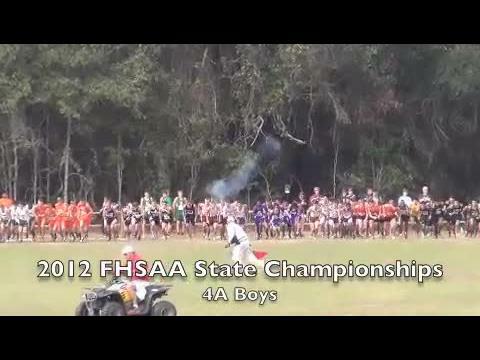 Colonial HS 4A Champs, back to back.